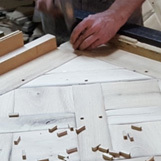 Since 1993, our production workshop has been established in order to bring great value to the noble wood (found in the heart of Transylvania) that we use in the manufacture of traditional Versailles parquet flooring. 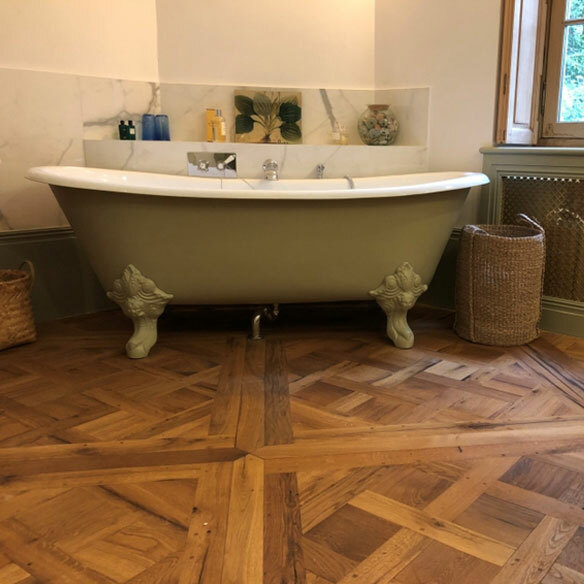 Over time, we have developed a professional team that can manufacture, install & finish and sell this traditionally manufactured parquet flooring around the world. 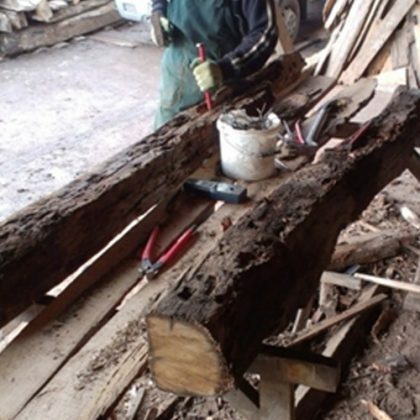 All manufacturing processes are carefully controlled and we use wood antique methods to make each project unique. 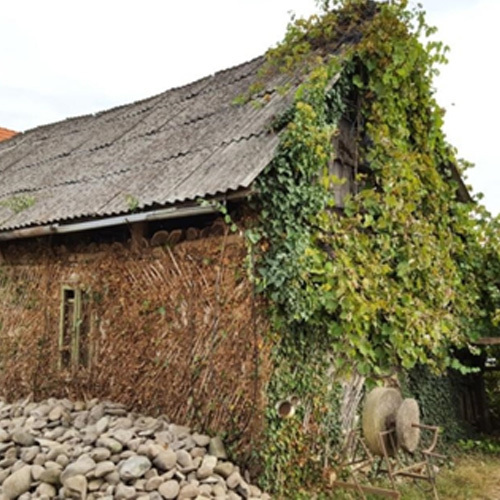 Wood recovery from old houses with personality from the Transylvania. 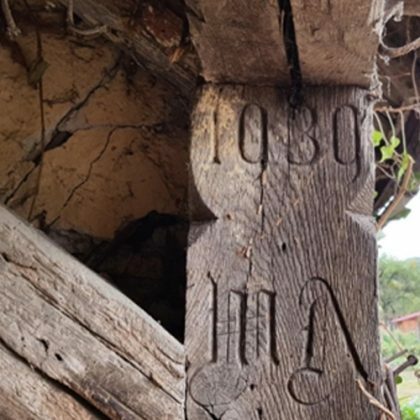 The wood is dried in the drying rooms, controlled with measuring equipment. 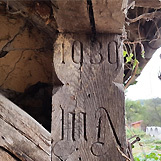 The panels are completely handmade, using methods that date back century's. 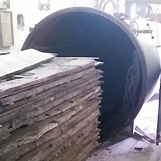 Finally, after installation, a great satisfaction with best quality floor! This solid old oak wood comes from old houses with personality from the Transylvania area where are many villages full of beautiful houses - Is an old historic area and rich in high quality oak wood. 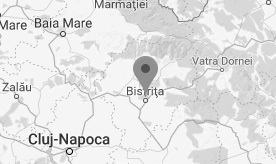 Our challenge is to satisfy all of our customers – and so far we have succeeded in achieving this objective in a proportion of 100%. We try to make all the projects for all our clients within the limits of our capacity. "Yes, thank you. All is good. 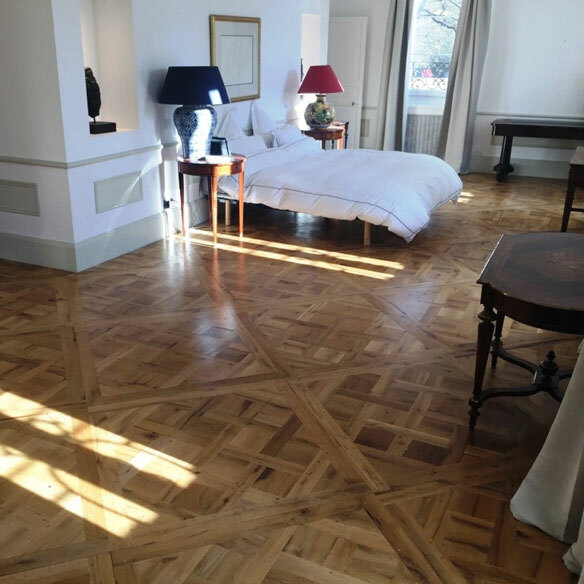 The Versailles parquet panels are beautiful! 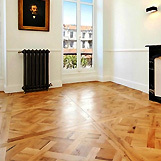 We have a request for Versailles parquet flooring for a new project. 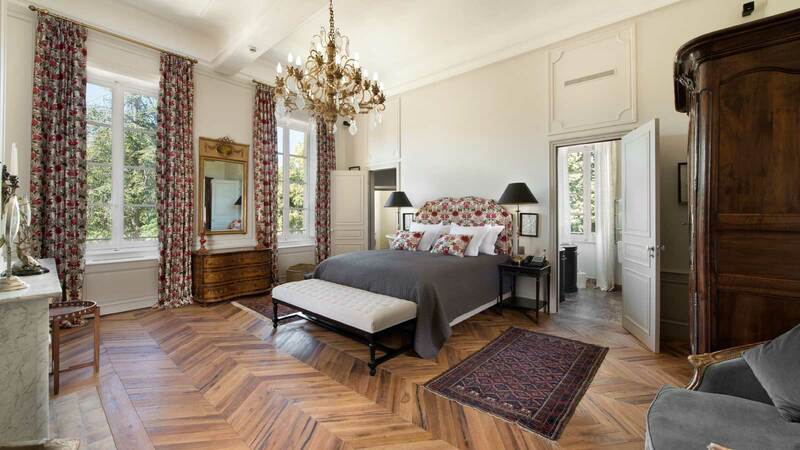 3000 square foot of Versailles parquet." "All the outside persons who come for the first time home says all that it is very beautiful and that the parquet is great attractive. We made one skates very clear above, what makes that that makes us a mixture of tradition and modern. My boss is very satisfied with the realization. 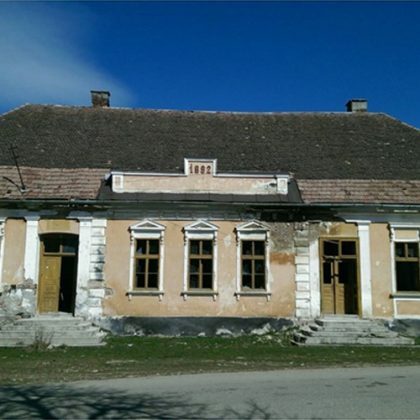 We shall send you photos at about April: a professional photographer comes at this moment there to make a plaque of offices." 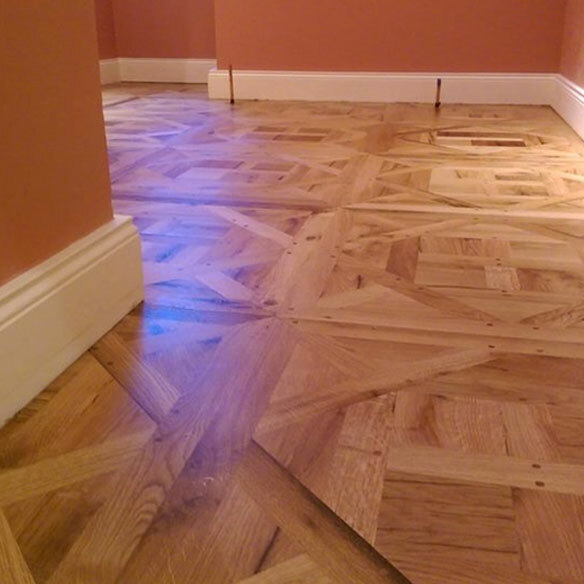 "I purchased two different types of oak parquet from this company and they have always been professional and reliable. 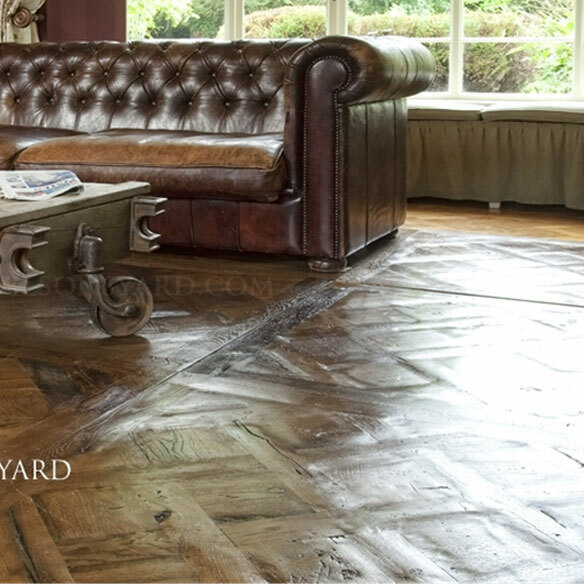 They are a pleasure to deal with and because they make flooring in the traditional way you get an elegant and long lasting product that is admired by everyone who walks on it." Clement de Piro, Casa Rocca Piccola, Valletta, MALTA. Casa Rocca Piccola , is a 16th-century palace in Malta, and home of the noble de Piro family. It is situated in Valletta, the capital city of Malta.